Just about ten years ago you could find plenty of examples of the Ferrari 308 GTB/GTS for under $30,000. At the time, some decent running cars with slightly higher mileage were near the $20,000 mark. Back then, even though the prices were low, the maintenance costs kept most wiser people away. It’s funny how much things can change in just ten years. Someone who had bought a 308 GTB/GTS back then would now have a car worth more than twice the price paid to buy it originally. 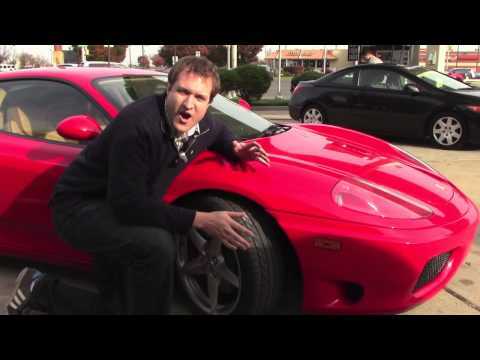 Five years ago I wrote about 5 affordable Ferraris. What a difference half a decade can make. At the time you could purchase a decent Ferrari 308 GTB/GTS for less about $30,000. Now that same car is worth close to $90,000! Needless to say, it is time to update the list as $90,000 is only cheap to someone who can already afford a newer Ferrari. Incidentally, one of my largest regrets in my “car life” is not purchasing a 308 that I had found for $25,000. I instead bought a Porsche 996, which is a fine car for daily use (much better than the Ferrari), but as of yet hasn’t shot up in value like the 308; and it probably never will to the same extent. Without further ado, here are 5 affordable Ferraris for 2018. A new Ferrari 488 GTB starts at $252,800. That is way out of reach for most of us, but perhaps a used Ferrari is more affordable? The 458 that the 488 replaces will cost you about $160,000 for a car with about 30,000 miles on it (which is a little high for a Ferrari). But that is still a bit high for many of us. A decent 360 the was two models before the 458 will run about $100,000 depending on a mileage and condition, but you can find them for as low as $60,000 for higher mileage examples. Not bad, but if you are in the $100,000 range all of the sudden the newer F430 (the F430 replaced the 360) is within reach. Not all that long ago for about $30,000 you could purchase a Ferrari 308 GTS / GTB. The same car in decent condition is now worth over $100,000 (nicer cars are often getting over $150,000). The 308 is a wonderful vintage Italian sports car, but maintenance costs (especially the engine out belt changes that need to be completed every few years) quickly add up. This makes it strictly a weekend driver. 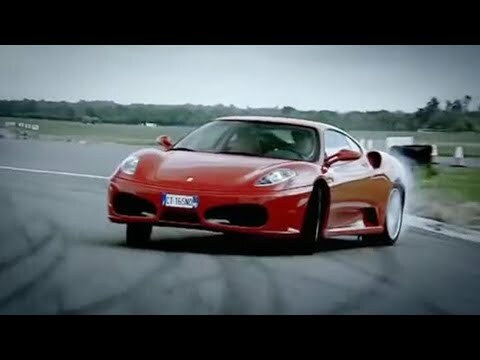 You just can’t drive a Ferrari every day. There are various reasons for this and it is what led me to choose a Porsche over a Ferrari.